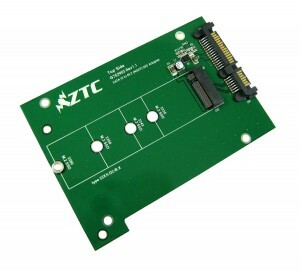 ZTC 2-IN-1 SKY 2.5" ENCLOSURE M.2 (NGFF) OR MSATA SSD TO SATA III BOARD ADAPTER. 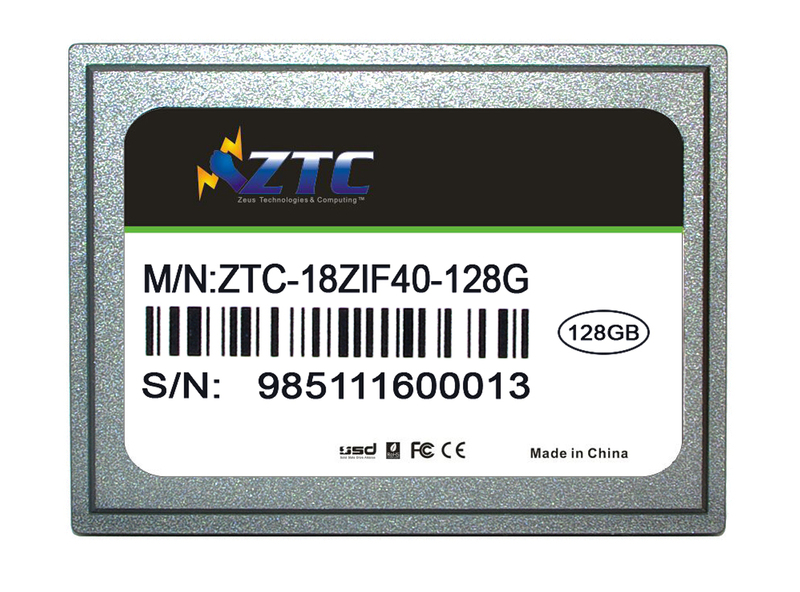 ZTC Thunder Enclosure NGFF M.2 SSD to USB 3.0 Adapter. 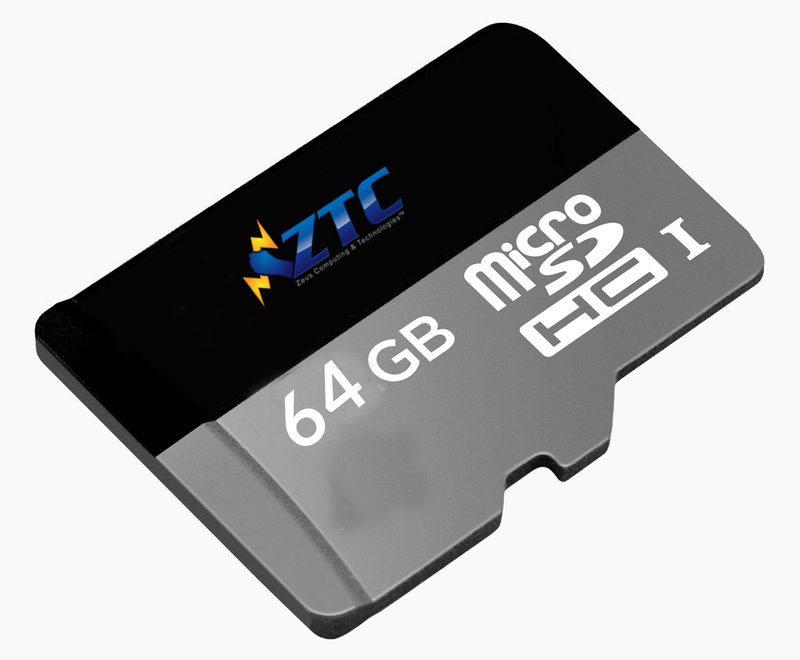 Read speed up to 520MB/sec (CrystalMarkDisk) Supports SATA B keyed, B+M keyed M.2 NGFF SSDs. 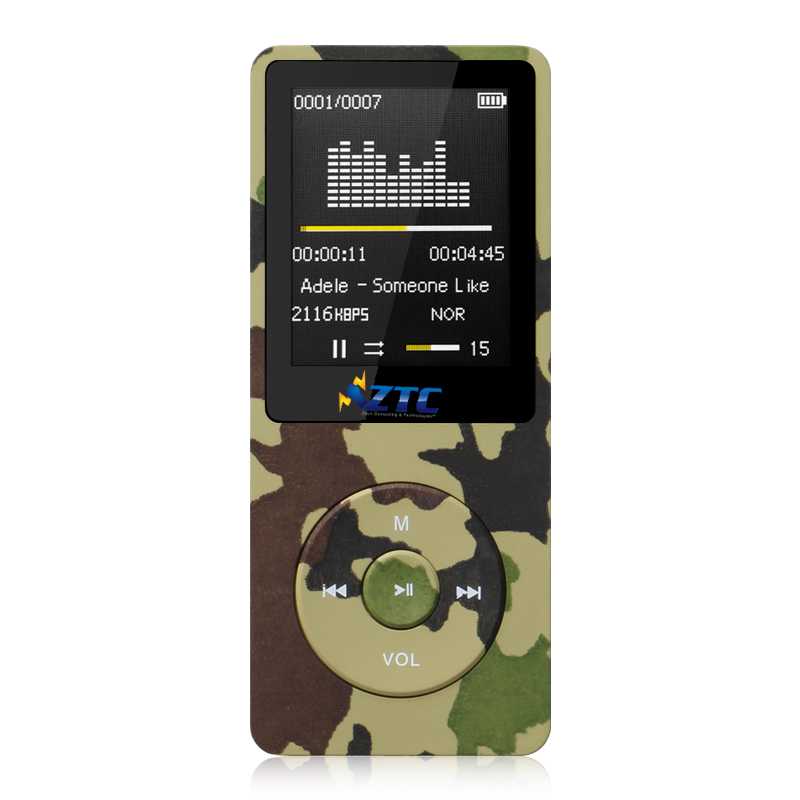 However, it does Not Support M keyed nor PCIe devices. Please Check your M.2 SSD type first for compatibility. 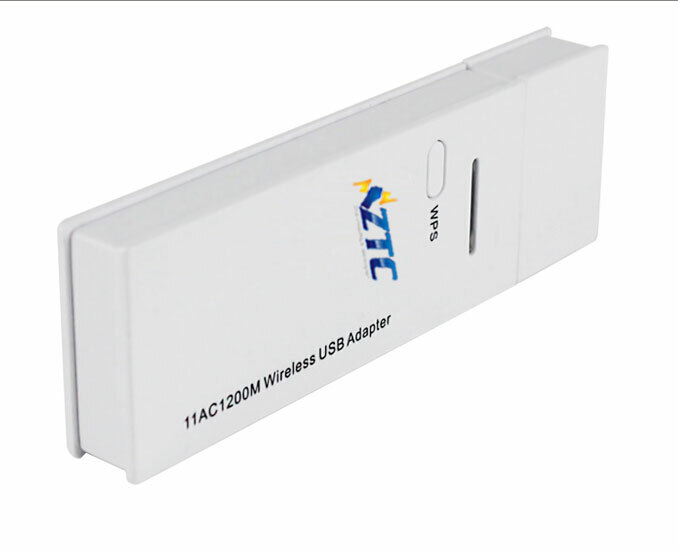 Support High Speed SATA III 6Gbps interface. Works with Windows and Mac no driver required. 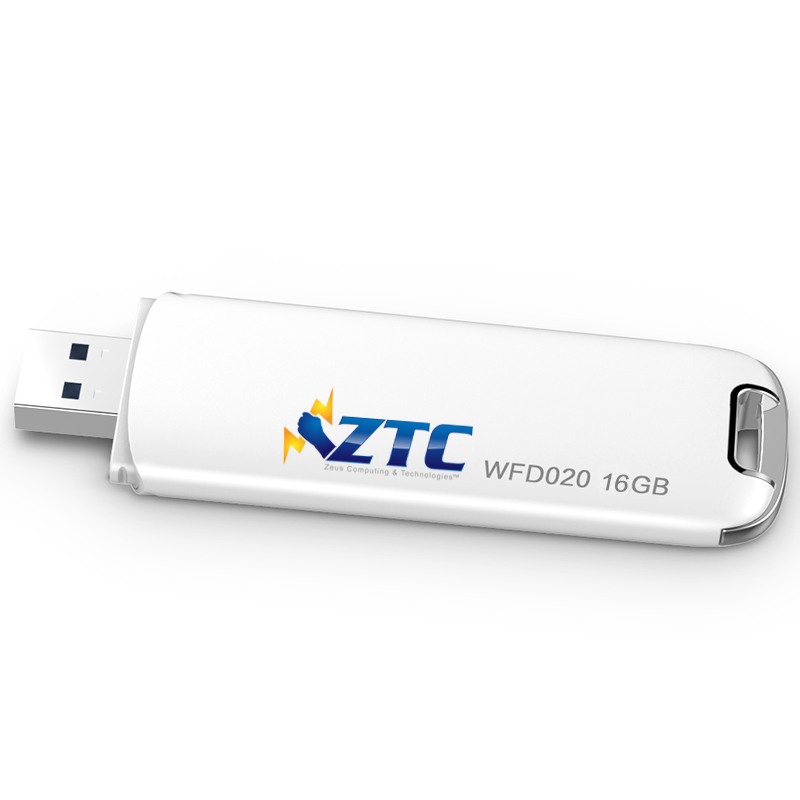 Slim and unique aluminum case, keep low temperature during use. Indicator light to let you know when the drive is in use.